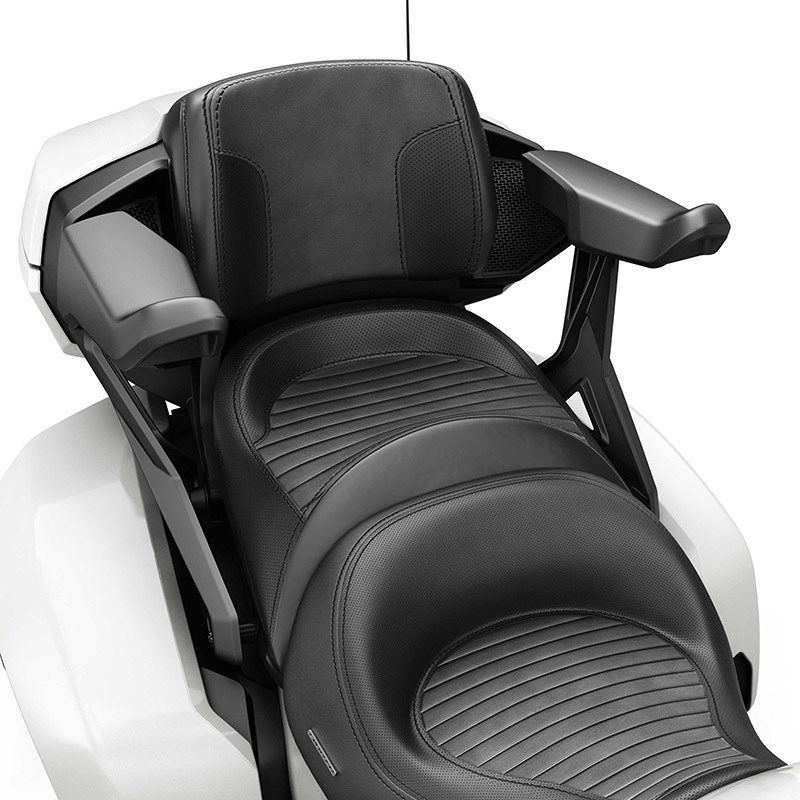 Can-Am Spyder F3 Passenger Armrests are fully adjustable to ensure full comfort. Adjust upwards, downwards, forwards, backwards, and outwards. Arm height provides up to 20 mm vertical adjustment. Fully-compatible with RAM† cup holder. Complete with grip for added passenger security. Top Case not required for installation or use. 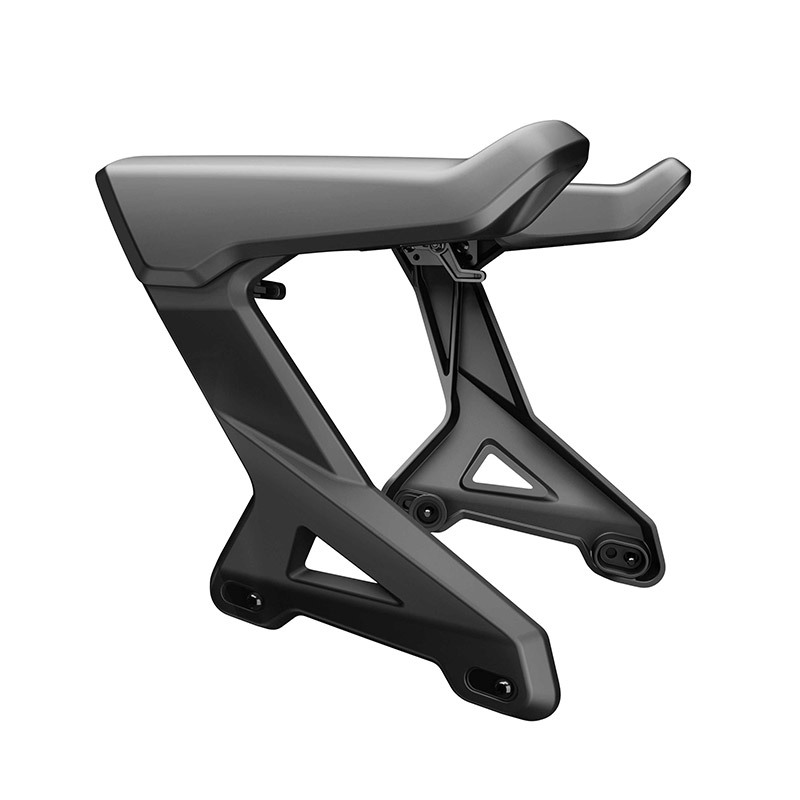 Recommended installing with Top Case (219400732) or Passenger Backrest (219400601 or 219400703).